Summer is the perfect time for a plush, thick lawn. Unfortunately, the summer heat combined with improper fertilization can mean a dull, lackluster lawn by late June. The journey to a great lawn year round is a 100-step one, and for those with Fescue lawns, it’s a journey with important pit stops in June. Fescue lawns are fairly low maintenance compared to lawns seeded with other grass varieties, but that doesn’t mean home or business owners can plant it and forget it. This drought resistant grass will survive with limited water, but in order for it to thrive, it needs the right amount of moisture. Give it too much water, and Fescue grass can develop diseases, especially in humid areas like Atlanta. The journey to a great Fescue lawn requires taking each step at the right time of the year. 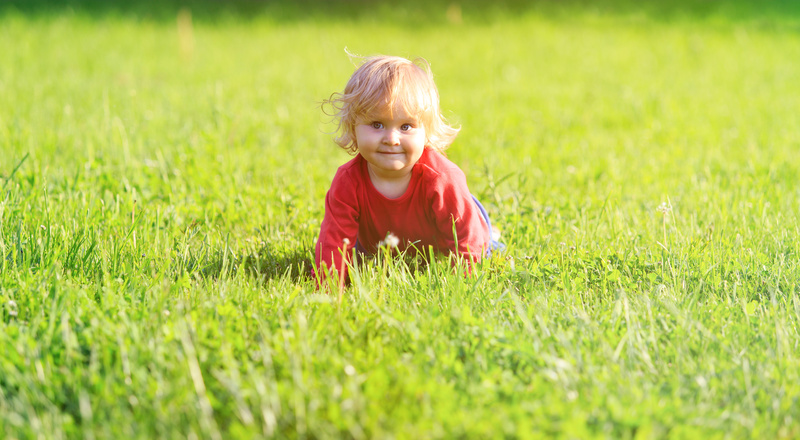 For example, Fescue lawns respond best to fertilizer in the summer and reseeding in the fall. Though Fescue generally requires less mowing, watering, and fertilizing than other lawns, it will lose its luster without proper care. The blistering summer heat in Atlanta can create thin Fescue lawns. 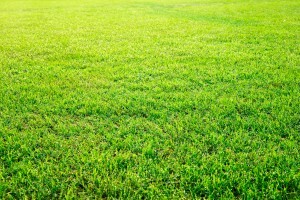 The high heat can also cause Fescue lawns to lose their brilliant green color. The good news is that lawn care professionals know just the prescription for maintaining thick, luscious Fescue lawns. In the late summer, the trick is proper fertilization. Professionals recognize exactly which soil nutrients are necessary based in part on the appearance of your lawn. 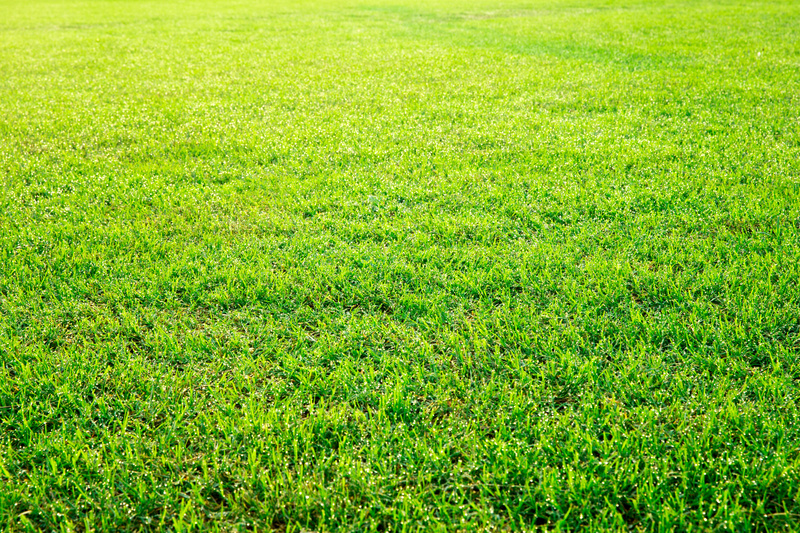 For example, a yellow-green lawn with limited new growth generally needs a fertilizer rich in nitrogen. When grass tips appear burned, adding potassium to the soil can help. If a Fescue lawn’s dark foliage shows a hint of red tint, the soil beneath it likely needs phosphorus. Of course, a regularly fertilized lawn rarely has problems with yellowing, dull color, or thinning. The challenge is that many home and business owners simply don’t have the time or expertise to maintain their lawns. There are a number of nutrients including phosphorus, magnesium, calcium, sulfur, iron, manganese, zinc and boron, that can be added to the soil to improve a lawn’s appearance. At the end of June, thin, lackluster Fescue lawns often require fertilizer that contains a mixture of lime, phosphorus, and potassium. This treatment is often followed by aeration and fall seeding to spruce up the areas of the lawn that may have thinned in the heat. Destination Great-Looking Lawn is a 100-step journey, but with professional help, a beautifully maintained lawn is in reach all year long.